But one incident in middle school puts them in separate social worlds come high school, and Autumn has been happily dating James for the last two years. 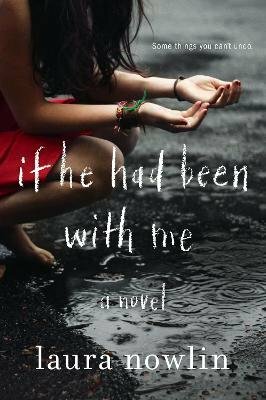 But for all the years of high school, Autumn is haunted by what might have been, if Finn had been with her. Their paths constantly cross, and each brush past holds the potential for a moment that could change everything, but the timing is never right. Finally, the summer after graduation, they rediscover their friendship, and Autumn knows that Finn is the boy she was meant to be with all along. But looming ahead of them in the future is something she never could have imagined, a dreadful car accident that might truly separate them once and for all.